The end of one year and the beginning of the next always call for reflection. Those of us dreaming of taking life to the next level always have ideas. Do we write them down? Do we have a strategy? 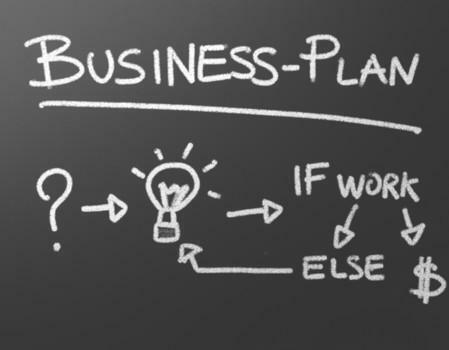 If it’s a business venture, do we have a business plan? Sometimes the biggest obstacle is not knowing how to format the plan. Entrepreneur magazine offers an executive template that covers every aspect of a good business plan. Tags: Business Plan, entrepreneur, Entrepreneur Magazine, strategy, The Information Age. Bookmark the permalink.